Got the Munchies? We Deliver! 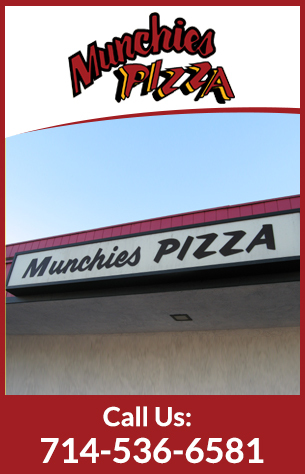 Munchies Pizza is a famous pizza restaurant in Huntington Beach serving tasty thick gourmet pizzas and custom pizzas with toppings of your choice. Come and enjoy a delicious pizza today. 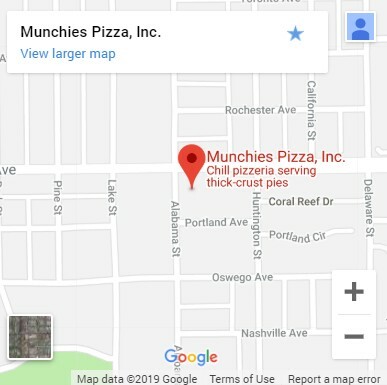 © Copyright 2019 Munchies Pizza. All Rights Reserved.